Or Wai Sheun is a thriving real estate tycoon from Hong Kong. According to Forbes, this brilliant businessman is the 949th richest billionaire in the world and the 33rd richest man in Hong Kong. 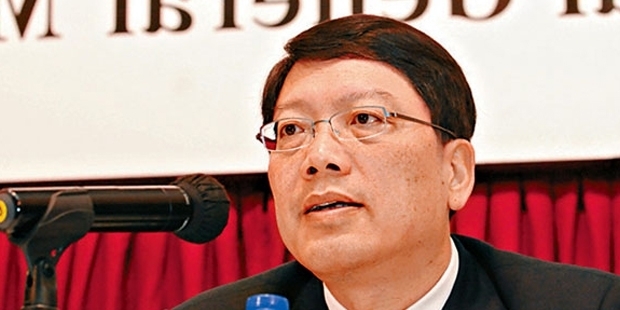 Sheun’s estimated net worth it $2 billion.Sheun is the head of corporate strategies and planning of the Kowloon Development Company. Once again not much information is divulged about Sheun’s early career. However we do know that this enterprising and sharp-witted man has over 20 years of experience in the real estate industry as well as the textiles and garment business. Sheun has been systematically and strategically investing in and developing properties in Hong Kong and Macau for several decades. Currently Sheun plays the role of Head of Corporate Strategies and Planning in the company Kowloon Development. Sheun has smartly and strategically developed corporate strategies and handled general management of Kowloon Development Company Ltd. 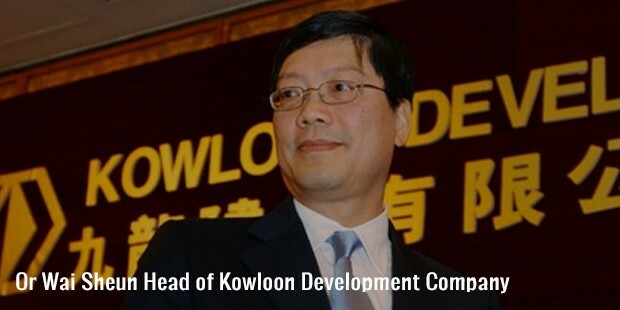 Since the year 2002, when Sheun took complete control of Kowloon Development he has played the role of the companies’ director as well as the Executive Chairman. Kowloon development does projects in Tianjin, Wuxi, Shenyang and a variety of other mainland areas. 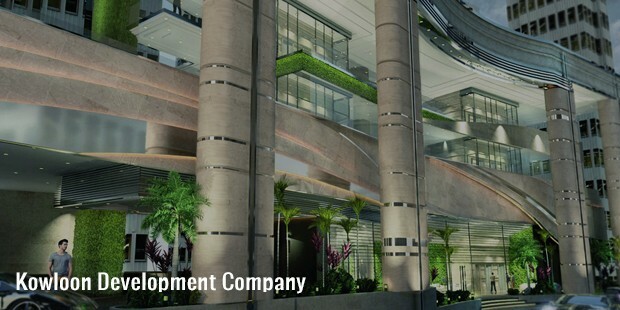 The Kowloon Development Company has a subsidiary that is listed in Hong Kong. This subsidiary company, Polytec Assets does a range of investments in energy projects. Besides all the above endeavors, Sheun also has good knowledge and experience in the textiles and garments industry in both Hong Kong as well as Macau. Currently Sheun also stands as the Chairman of Polytec Holdings International Limited as well as Intellinsight Holdings Limited. Sheun is also a director in the Or Family Trustee Limited Inc. Sheun continues to have thriving and fruitful career. In the year 2002, Sheun took over the Kowloon Development Co. Ltd.Since then he has served as a director of the organization as well as the Executive Chairman. Besides this, Sheun also is the Chairman of Intellinsight Holdings Limited and Polytec Holdings International Limited. He also plays the role of director in the Or Family Trustee Limited Inc. Very limited is shared about Sheun’s personal life. However we do know that this 64 year old currently resides in Hong Kong. Sheun is married and has 2 children. Sheun was born in Hong Kong and continues to maintain a Hong Kong citizenship.